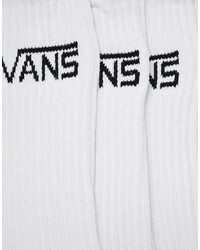 If you're all about relaxed dressing when it comes to fashion, you'll love this stylish pairing of a black denim jacket and Vans classic 3 pack crew socks. 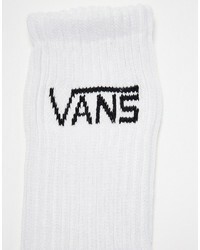 When it comes to footwear, this outfit is complemented wonderfully with black athletic shoes. 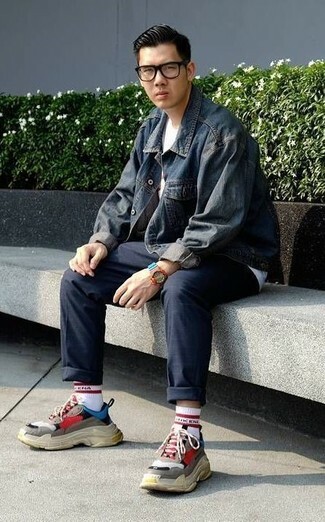 We're all ensembleing for comfort when it comes to dressing up, and this combination of a red corduroy blazer and Vans classic 3 pack crew socks is a great example of that. Dress up your ensemble with black leather low top sneakers. 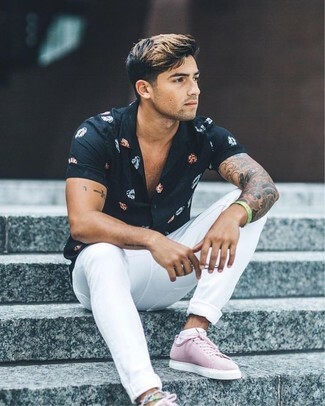 If you're a fan of relaxed dressing when it comes to fashion, you'll love this on-trend pairing of a black floral short sleeve shirt and Vans white socks. Pink low top sneakers will instantly elevate even the laziest of looks. 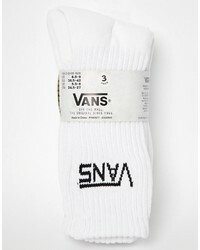 Go for a tobacco shearling jacket and Vans classic 3 pack crew socks to be both casual and knockout. To add elegance to your ensemble, round off with white leather low top sneakers. 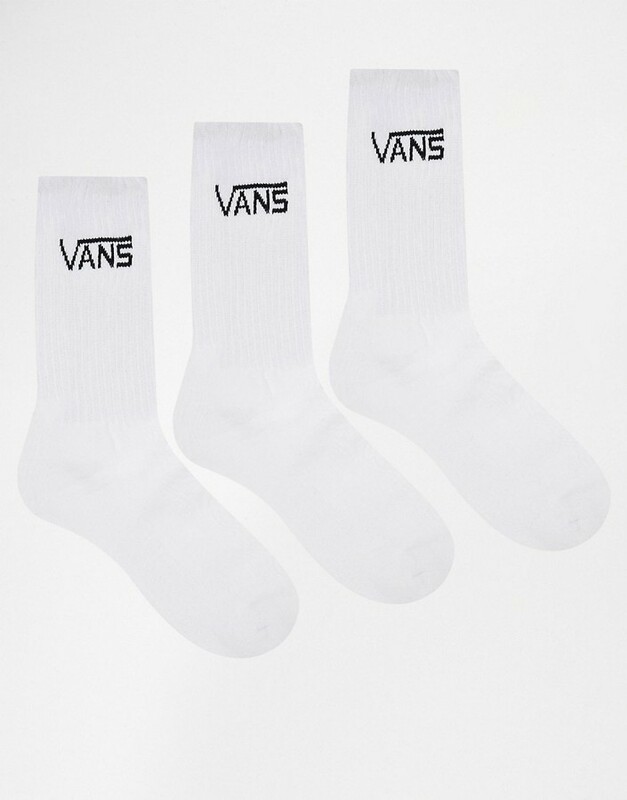 A tan vertical striped short sleeve shirt and Vans Classic 3 Pack Crew Socks are a great combo to have in your daily outfit choices. For extra style points, grab a pair of white leather low top sneakers. 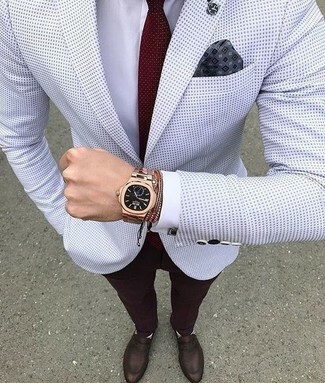 We all seek comfort when it comes to dressing up, and this combination of a white polka dot blazer and Vans classic 3 pack crew socks is a great illustration of that. Wearing a pair of dark brown leather loafers is a simple way to add extra flair to your getup. 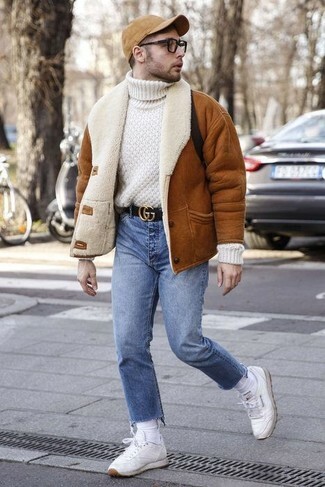 We all want comfort when it comes to dressing up, and this combination of a navy denim jacket and white socks is a great example of that. When it comes to footwear, this outfit pairs nicely with multi colored athletic shoes. 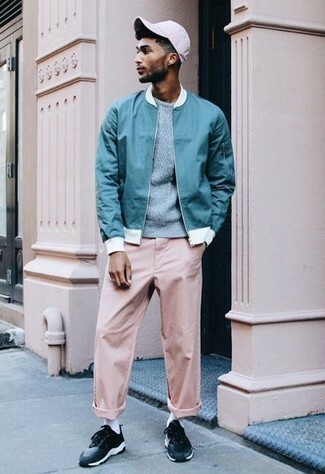 If you prefer relaxed dressing when it comes to fashion, you'll love this stylish pairing of an aquamarine bomber jacket and Vans classic 3 pack crew socks from Asos. 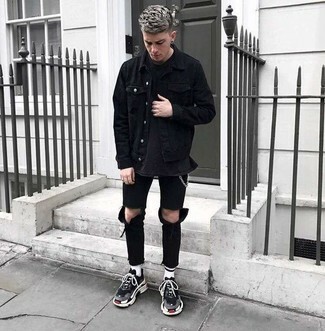 Rocking a pair of black low top sneakers is an easy way to add extra flair to your ensemble. 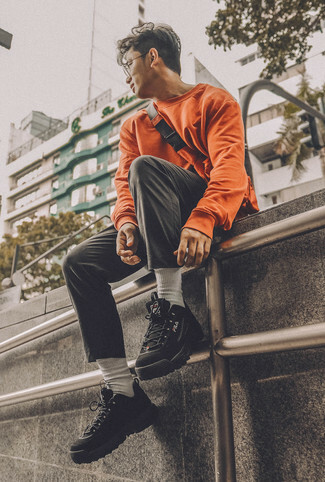 If you're all about comfort dressing when it comes to fashion, you'll love this neat combination of an orange sweatshirt and Vans classic 3 pack crew socks. 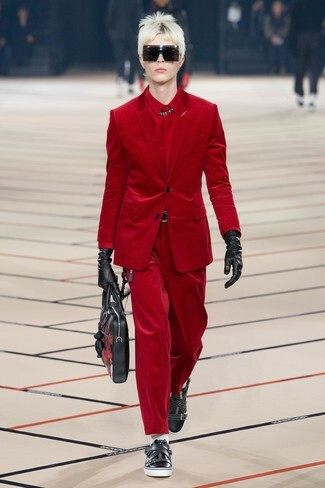 When it comes to footwear, this ensemble is round off wonderfully with black athletic shoes.